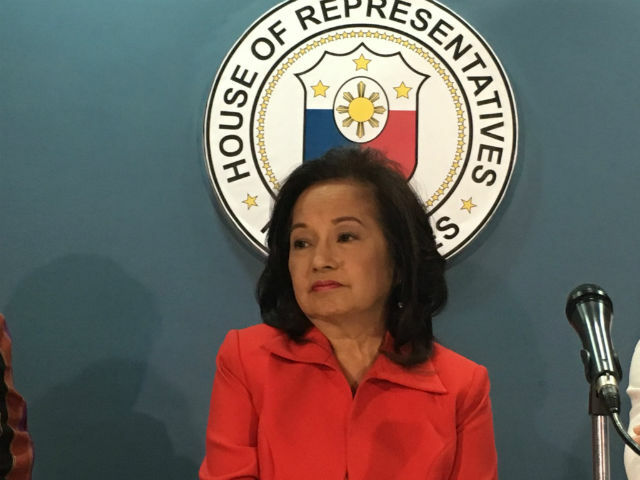 “Again, going from my experience as President, the President usually has access to information that not all of us have access to,” Arroyo told reporters in an ambush interview. “So, if the President believes that there is a threat, he is working from good information. So, we should believe whatever (he says),” she added. Recently, the Armed Forces of the Philippines (AFP) confirmed a conspiracy by the Communist Party of the Philippines-New People’s Army (CPP-NPA) and other opposition groups to oust Duterte through a so-called “Red October” plot. Brig. Gen. Antonio Parlade, AFP Deputy Chief of Staff for Operations, said the destabilization threat is being orchestrated by CPP founding chairman Jose Maria Sison. Last Monday, Presidential Spokesperson Harry Roque backed the AFP’s claim but said the CPP-NPA and some critics from the opposition will not succeed in overthrowing Duterte. Roque said a survey showing eight out of 10 Filipinos are supporting Duterte’s war on drugs is one of major proof that the plotters will have difficulty in ousting the President.